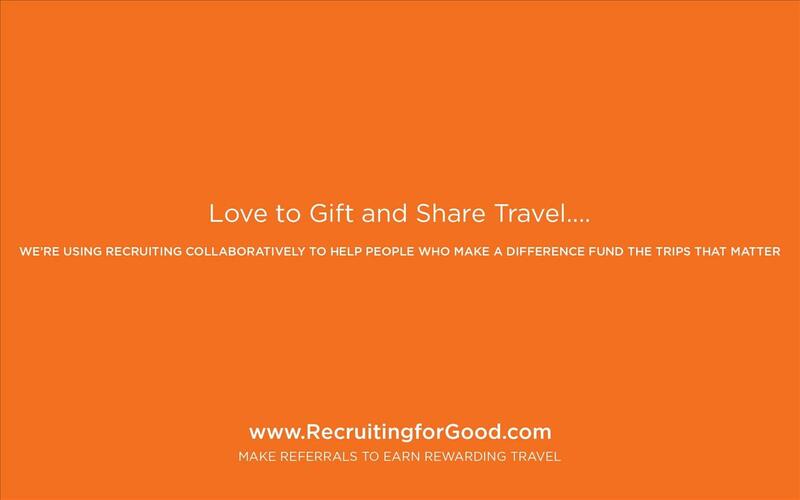 We love to help Happily Divorced Parents fund gift their kids fun trips to see the world for good— Carlos Cymerman, Fun Advocate+Founder, Recruiting for GoodSANTA MONICA, CA, UNITED STATES, February 11, 2019 / EINPresswire.com / -- Recruiting for Good based in Santa Monica is launching ' Happily Divorced Cruise ' a high purpose collaborative travel funding service to help single parents fund gift and share special family cruise trips for B-Days and graduations. Single parents participate by making introductions to companies hiring professional staff (accounting, finance, engineering, HR, information technology, marketing, and sales). When Recruiting for Good successfully places a fulltime hire with the company; and earns a finder's fee, it is shared to fund a family cruise trip for three (1 adult and two kids). Carlos Cymerman adds, "Want to travel with a group of Happily Divorced parents and kids, we love to help fund your group trip." Email , we meet single parents in person (in Santa Monica) who want to fund gift cruise trips, get to know each other; and answer questions about how funding works (be ready to discuss what destination you like to gift your kids).